Ever heard of Aria? 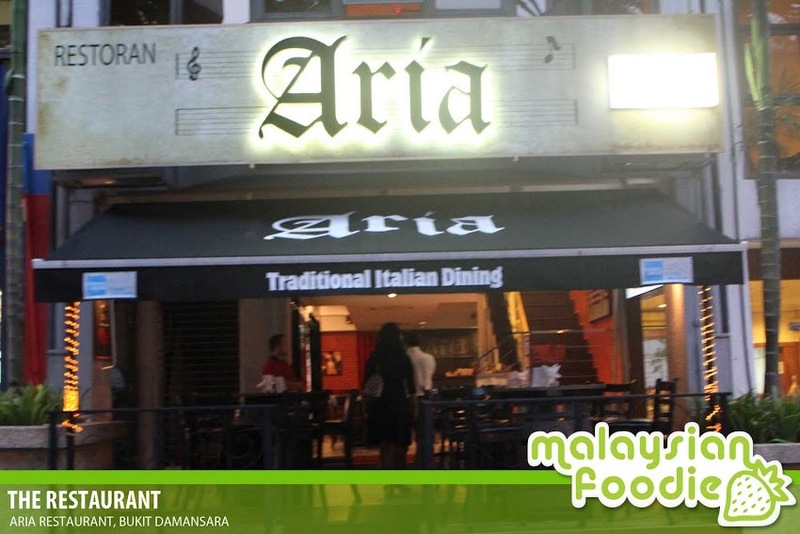 Aria is a place where you can have the enjoyable Italiano cuisine which is indeed a popular dine in Bukit Damansara. It is worth driving all the way down from Petaling Jaya to here to have a dine of Italian during the peak hours. 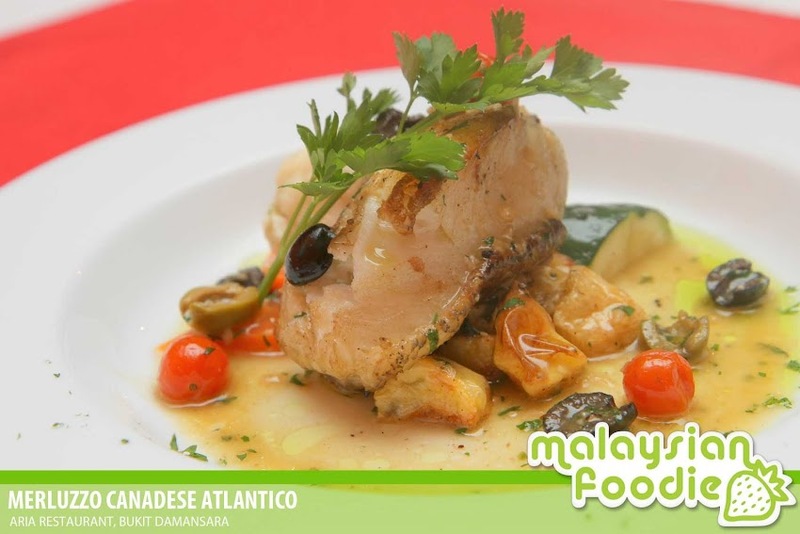 The place is indeed the hidden jewel in the heart of Bukit Damansara and the restaurant is indeed a cosy neighbourhood restaurant which offers a warm and intimate setting for a delighting cuisine with friends and family. The restaurant is located well at the strategic location which is at the same row with Domino’s Pizza. The restaurant is indeed a good place to have your meal and it simply stress-free as there is not much congestion around the area at night and they do have ample parking space as well. 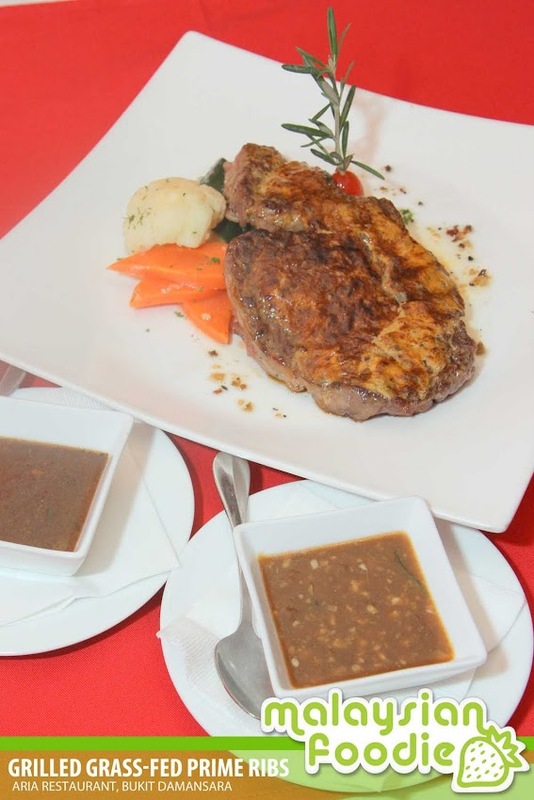 The restaurant serves a variety of Italian dishes and local offering. They do offer antipasti, risotto, pastas, thin crust pizza and more. The restaurants also provide us with the casual and an intimate feel where they do offer with a relaxing sitting upstairs. The restaurant allow a capacity of 40 seating downstairs and 30 seating upstairs, Aria does make a good hosting whether it’s for a weekday dinner, Sunday brunch, gatherings with family and friends of small business meeting. 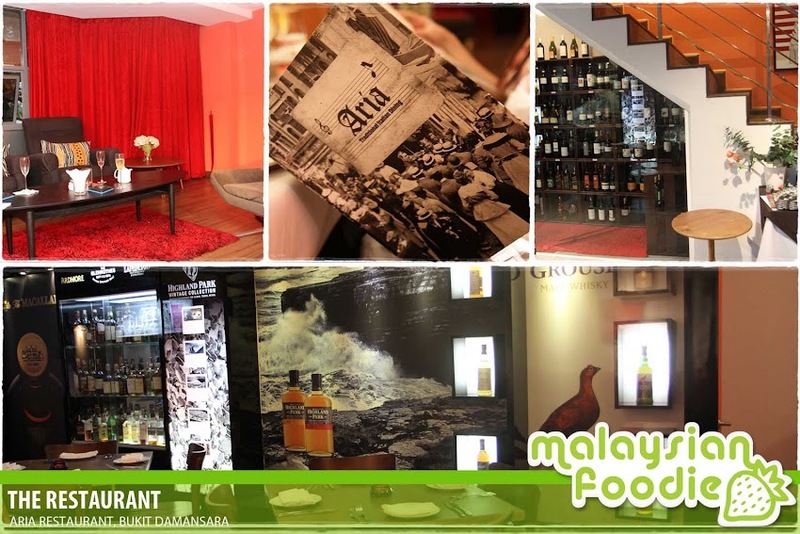 Aside, Aria Restaurant do provide a special lunch menu which includes a salad bar buffet for RM12.90+ for the lunch. Aside they do have a comprehensive Whisky Bar which includes the coveted single malt selections such as Macallan, Auchentoshan, Cluynelsh and Japanese whisky as well. In addition, they do offers cathering services for small and large events. This round we are being invited to review a variety of offerings on their authentic Italian Cuisine. 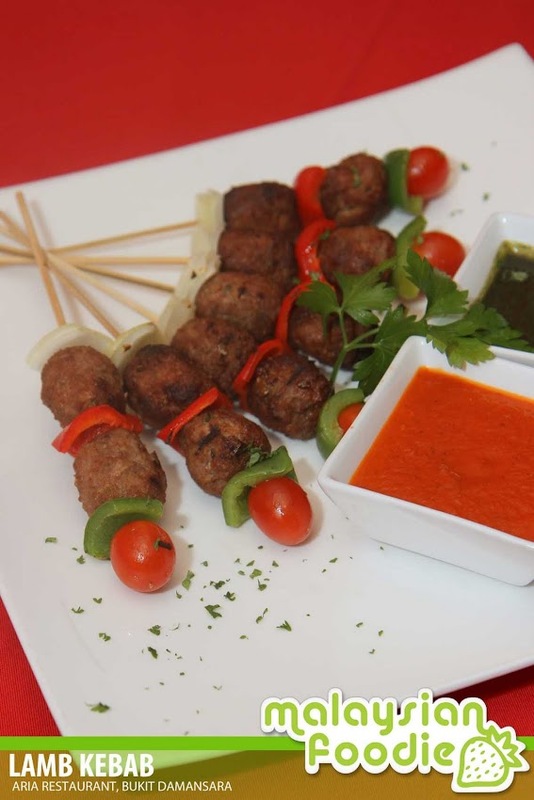 Lamb Kebab with Aria’s Special Mint Sauce is another a MUST to have starter in Aria. The kebab is well made with the great texture of lamb and it is very juicy. By dipping in the mint sauce, the kebab makes it even more perfect. 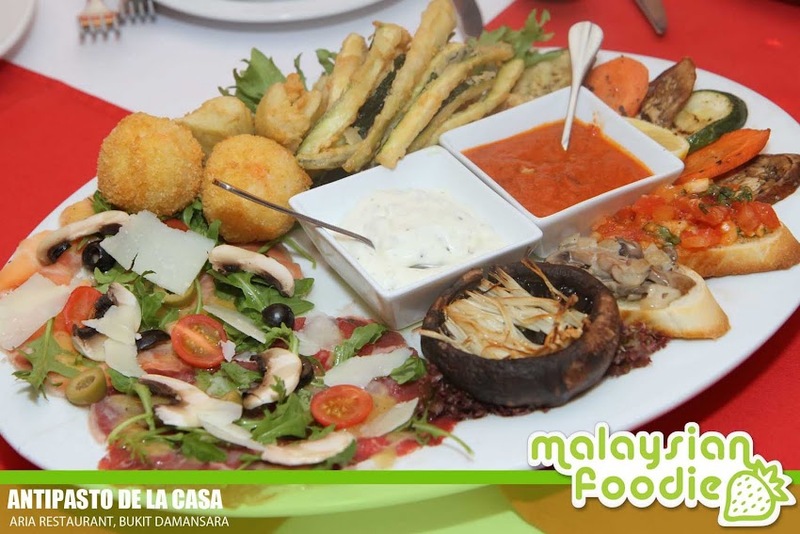 We started off with the Antipasto De La Casa which is the restaurant signature starters. The hot and cold platter of carpaccio salmon, beef carpaccio, mushroom and tomato brushetta, marinated Portobello with mozzarella cheese, grilled eggplant and carrot, fried calamari, antichoke, zucchini and rice ball. The starter is good to served with their signature Arrabiata sauce and tartar sauce. The meal is good to be shared among a group of people as the portion is quite a big one. 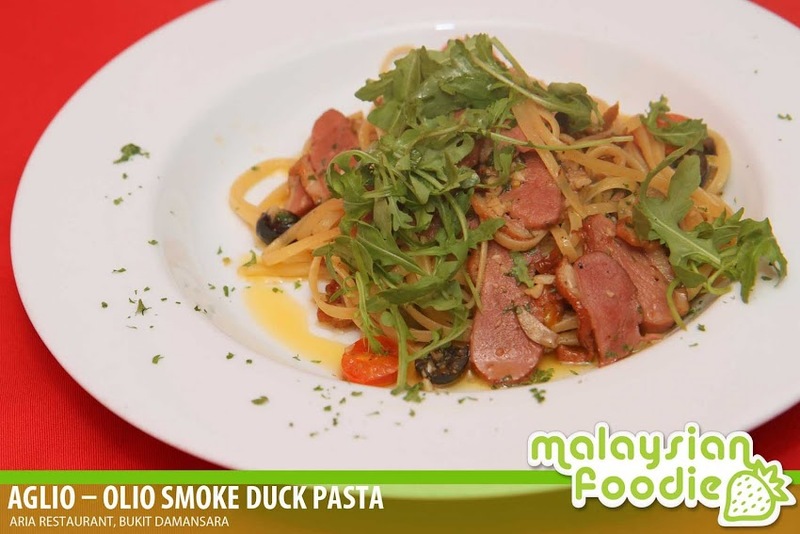 We continued our next dish which is the Aglio – Olio Smoke Duck Pasta. 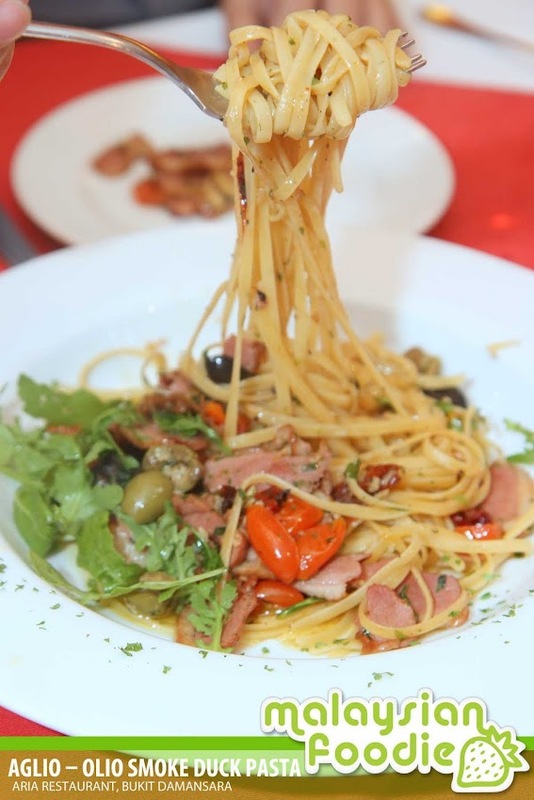 The Aglio –olio pasta is being served with slices of smoked duckmeat, garlic, pepperoncino, cherry tomato topped with rocket salad. The smoke duck is well made and the texture is chewy. The most of all is the strong duck meat odor wasn’t too overwhelming which is the best of all. It is superb. Tonnarelli Di Aria is a dish not to be missed and it is simply unique. The restaurant provides the black spaghetti where the spaghetti is being imbue with the squid’s ink. 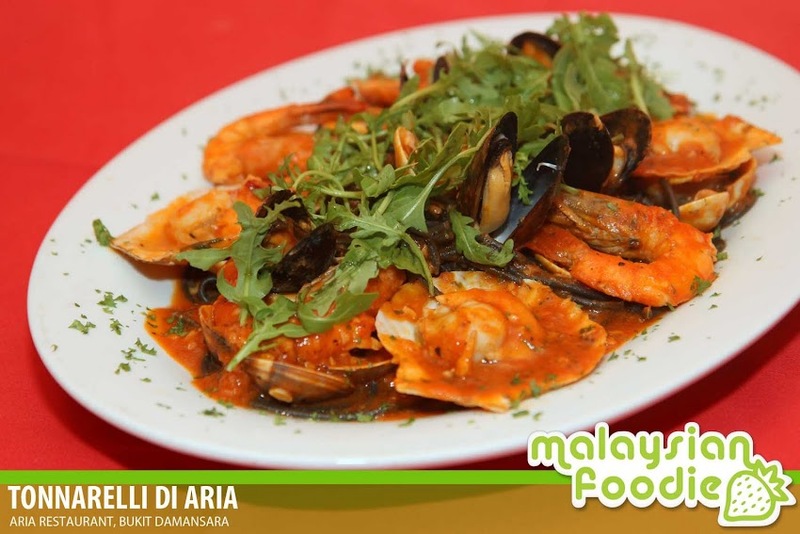 It is being served together with the giant scallop, tiger prawns, mussels, mushrooms, cherry tomato and garlic in light tomato sauce and topped with salad. The overall is very nice and delighting. 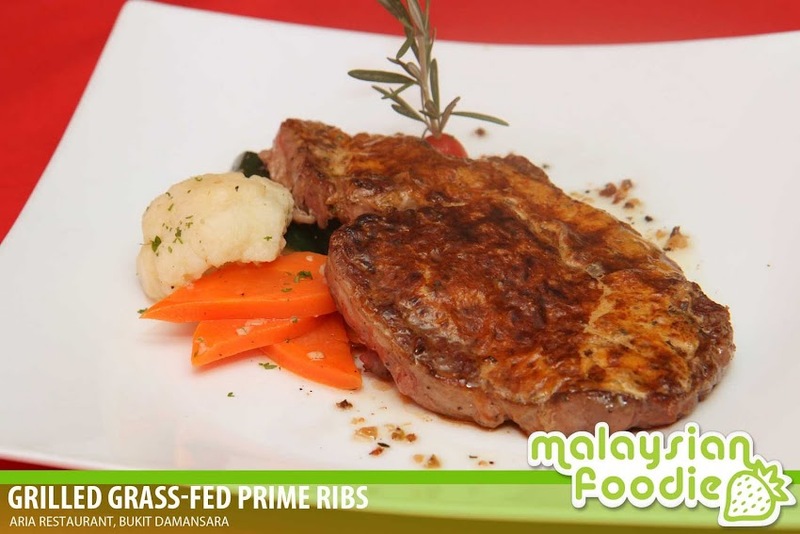 Grilled Grass-Fed Prime Ribs is where the prime ribs is being seasoned with spices, salt, pepper and sauteed vegetables. It is being served with a choice of garlic rosemary, black pepper and brown sauce. The meat portion was a large one and it is simply juicy. The texture is great and juicy as well. 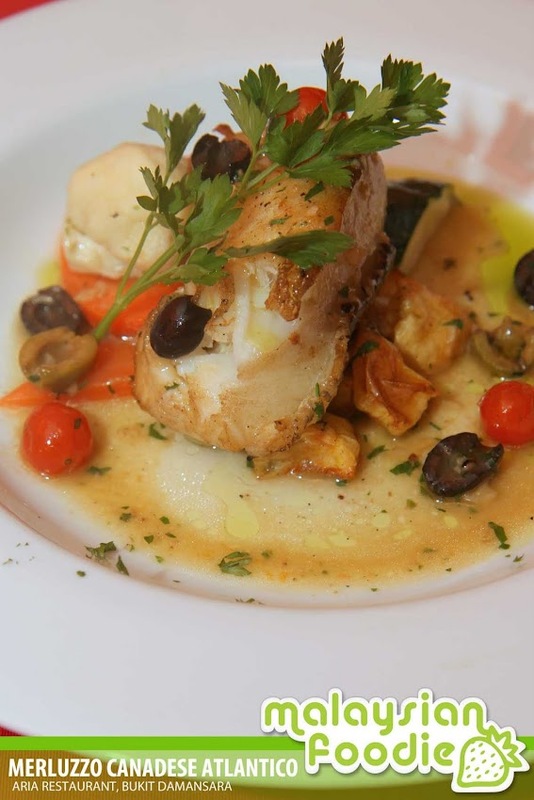 Merluzzo Canadese Atlantico is the Canadian cod fish plate. The Cod Fish is well made which the texture is simply beautiful. The cod fish is really fresh and it is well made. I really love the fish so much and it is extremely a MUST to try here. 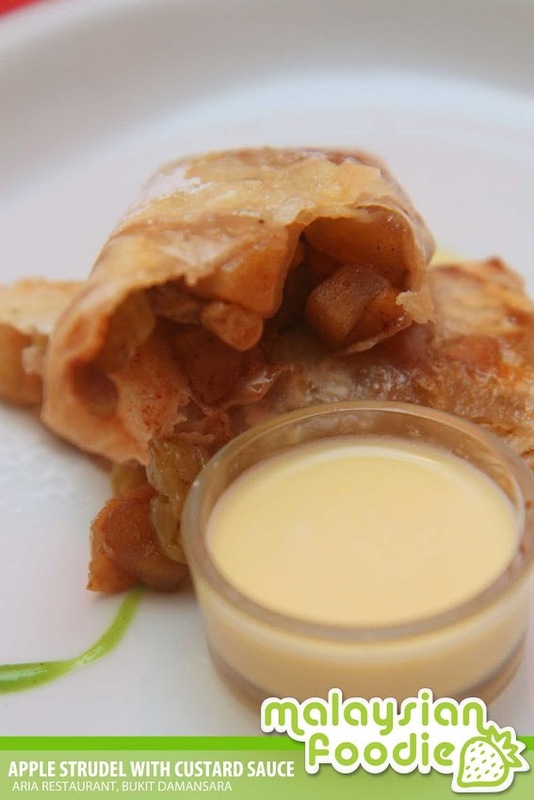 Apple Strudel with Custard Sauce is one of the specialty here. The apple strudels from grannt smith green apples blended with the delicious flavours of raisins and a whiff of cinnamon. The texture of the skin for the apple strudle is crispy in the outside and inside is indeed hot and sweet. Well made for sweet tastebuds. 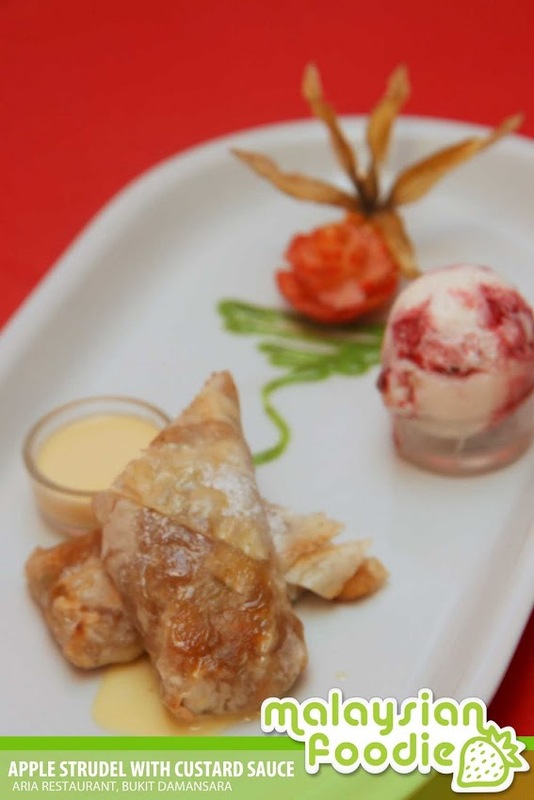 The ice creams is also well made and it is simply special and a MUST to try. 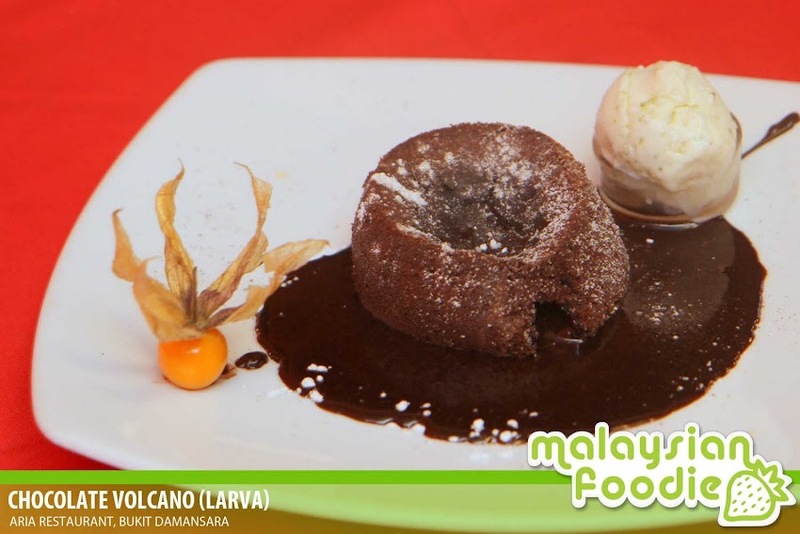 They also served the Chocolate Volcano (Larva) which is simply delicious. The delicious chocolate cake is served with a liquid centre where it is thick and rich chocolate that melts in the mouth. The serving time is 15 minutes. Jalan Medan Setia 2, Bukit Damansara, KL. Opening hours: 12pm-12am Mon-Fri, 5pm till late on Saturdays. 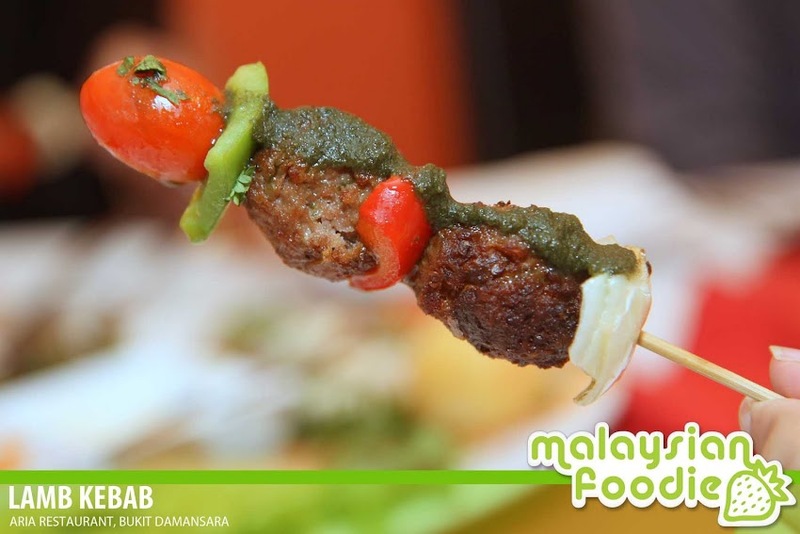 the juicy kebab looks yummy!